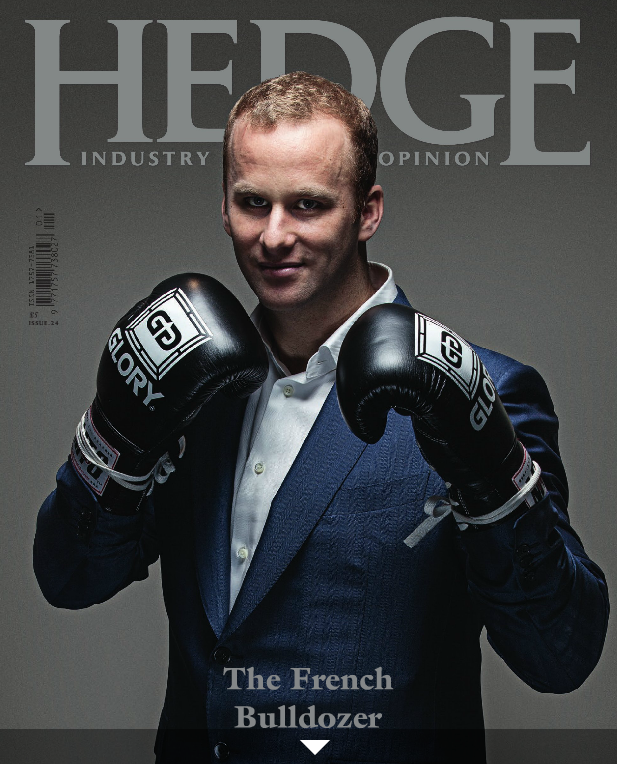 Hedge Magazine, March 2013. Original article here (p30-33). Penny Aitken, partner and global head of investment research at FQS Capital. While discretionary managers responded to the lack of predictability following the events of 2008 by becoming more conservative, Aitken points out how quantitative managers were much more able to carry on as usual by programming the new risk factors into their models. But if what we are experiencing now is arguably historically unprecedented, I ask, can historical data really reveal the future? As a new company, FQS Capital has been designed specifically with a concern for survival during a period of industry contraction. This includes keeping a close eye on costs, an issue which Aitken admits may not have been a priority for the industry during the fatter years. FQS also provides advisory services for clients looking to make portfolio decisions, with emphasis on the ability to listen and provide solutions. Posted on 03/21/2013 by Jess. This entry was posted in Business features and tagged FQS Capital, Penny Aitken. Bookmark the permalink.